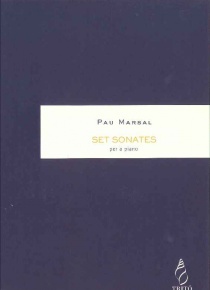 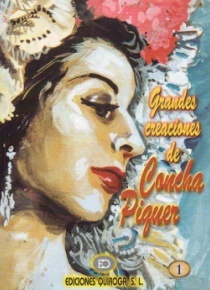 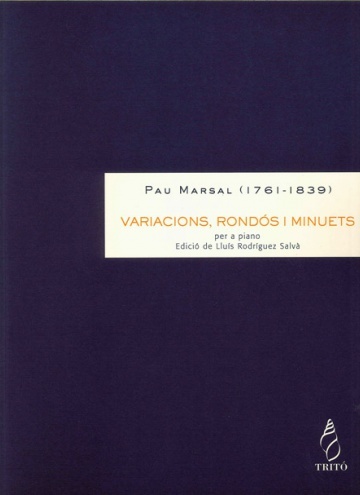 On listening to the scant but extremely interesting legacy left us by Pau Marsal, nobody can fail to appreciate his exceptional musical talent, and although the minuets are pieces of lesser importance the works presented on continuation are sufficient proof of it. 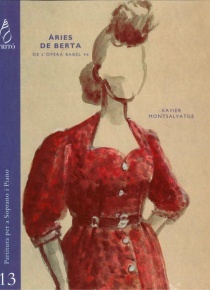 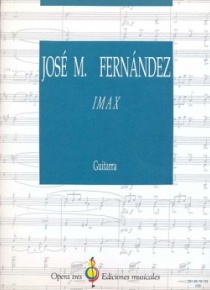 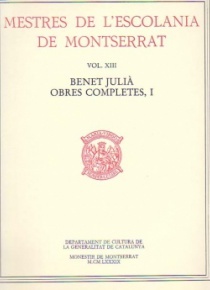 The present edition is based on the manuscripts M921/3 and M921/7, which are stored in the Biblioteca de Catalunya under the titles Quaderno de Sonatas de D. Pablo Marsal and Quadernos de Minuettos de Don Pablo Marsal y de P. F. Benito Brell, respectively. 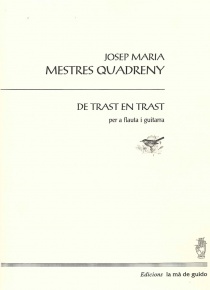 Curiously enough, out of the tenpieces that make up the Quaderno de Sonatas, seven of them are the same 7 Sonatas already published and which have been discussed in that publication. 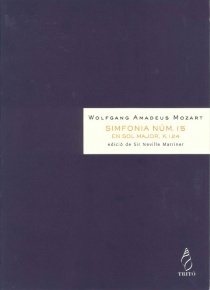 The other three the fourth, the sixth and the ninth are in reality the Andante with variations and the two rondos included here, which incomprehensibly figure as sonatas.